Assisted with the PSD permitting of a calciner fuel switch to coal. Assisted with the PSD permitting of the installation of a large gas-fired boiler and an associated production expansion at the facility. Performed several source-specific Best Available Control Technologies (BACT) reviews. Continued to update and refine the facilities emission inventory and source characterization. 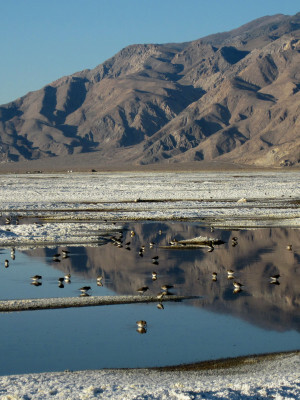 Routinely reviewed and processed onsite meteorological data for use in the dispersion models. Conducted near-field dispersion modeling analyses for criteria pollutants and hazardous air pollutants. For one PSD application, conducted a Class I PSD and Air Quality Related Values analysis using the CALPUFF modeling system with MM5 meteorological data. 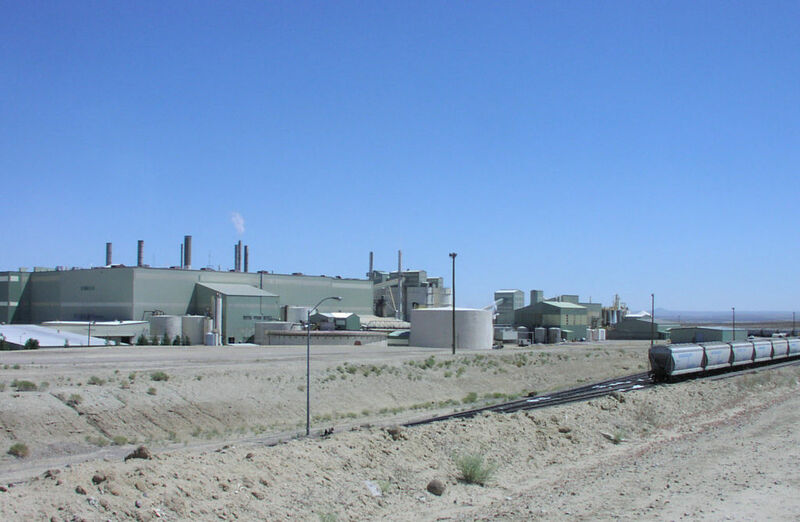 Since 2001, Air Sciences has provided air quality permitting and dispersion modeling services to Solvay Chemicals for their soda ash mining and production facility in southwest Wyoming. 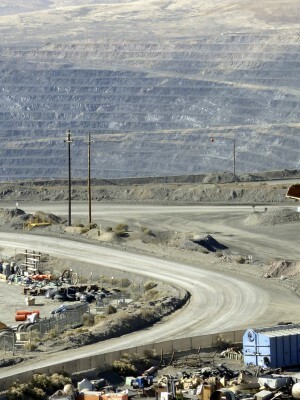 The Solvay Chemicals Green River Wyoming mine is a major U.S. producer of soda ash from trona, a naturally-occurring mineral used in glass manufacturing. Most recently, Air Sciences prepared a Prevention of Significant Deterioration (PSD) air permit application as part of a major modification, which included the installation of a large gas-fired boiler. This modification resulted in a large production increase at the facility. 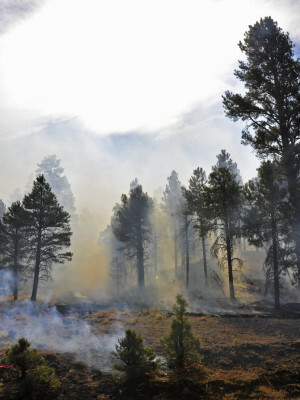 The PSD air permit application was prepared on a dual track with the Greenhouse Gas (GHG) control technology analysis processed by EPA Region 8 and the criteria pollutant Best Available Control Technology Analysis (BACT) and dispersion modeling (AERMOD) processed by the Wyoming Department of Environmental Quality. Air Sciences supported Solvay on all aspects of the project, including technical work, reports, communications, and agency negotiation. Air Sciences has conducted several modeling analyses to demonstrate that the the facility has not exceeded its PM increment at the property boundary. As permits have become more complex, Air Sciences has updated the emissions inventory to include cooling towers, haul trucks and train activities.